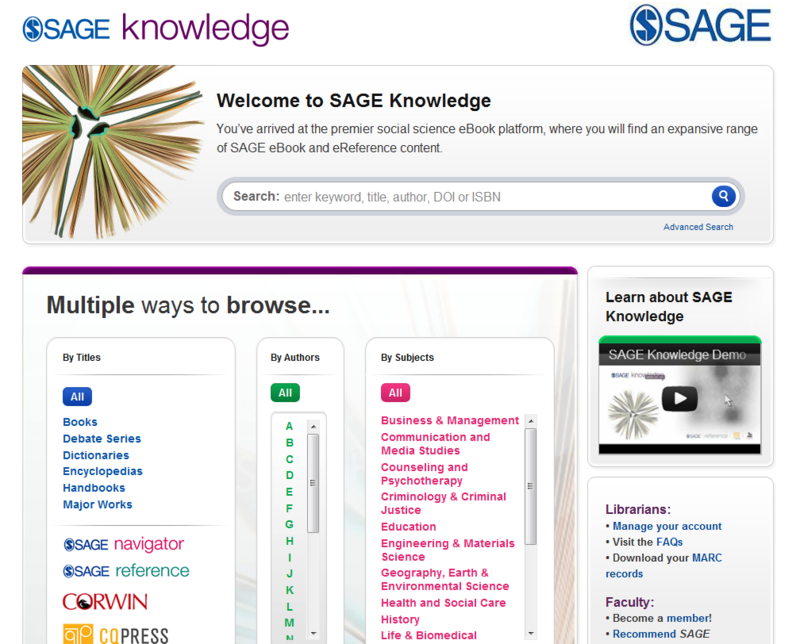 Home - SAGE Knowledge - LibGuides at SAGE Publications, Inc.
With nearly 5,000 titles, SAGE Knowledge is the ultimate social sciences online library for students and researchers at all levels – undergraduates, post-graduates, teachers, and professors. 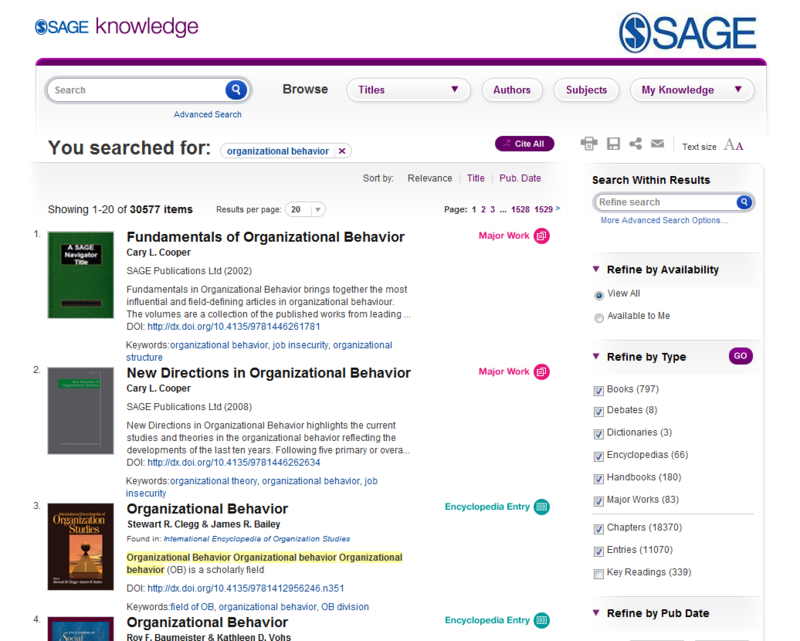 SAGE Reference provides students with the perfect place to begin their research. Students can rely on the authoritative signed entries and cite them in their research. 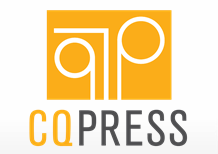 CQ Press provides award-winning reference for students and faculty on politics, policy, and global issues. 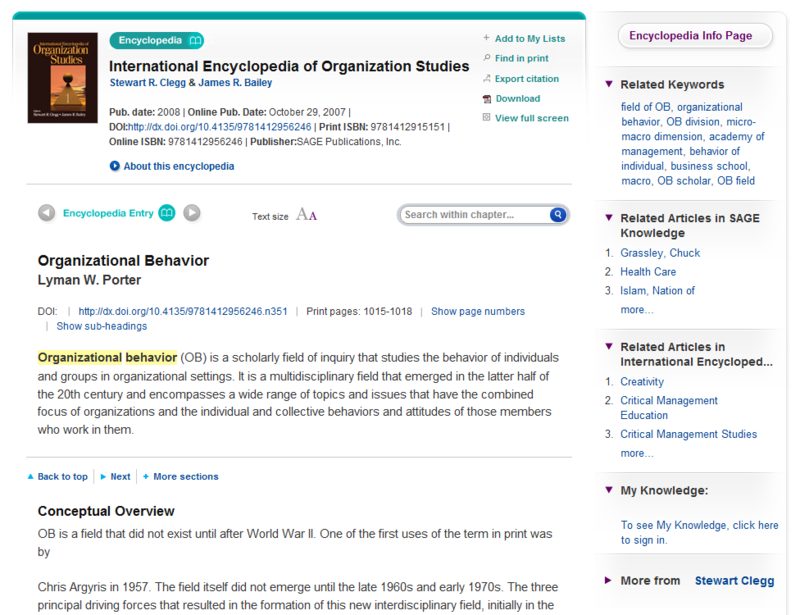 SAGE Navigator is the place to turn when you are searching for the key readings in a subject area. It is a social sciences literature review tool that guides users through the seminal literature from multiple publishers as selected by prominent academics. 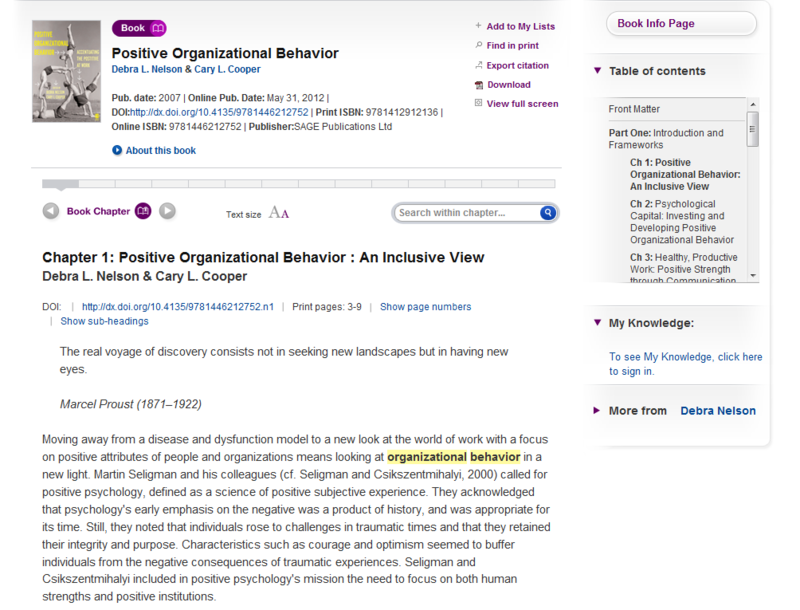 SAGE, CQ Press and Corwin books include scholarly monographs, supplemental texts, series, professional development titles, and more. This social sciences library provides students, faculty and researchers the perfect place to delve into the social sciences. As well as award-winning reference content, the platform includes academic books in core areas of research and debate, texts on cutting-edge topics by world class authors, and accessible student reference titles. With its user-friendly interface, the platform provides advanced search and discovery tools and extensive functionality.